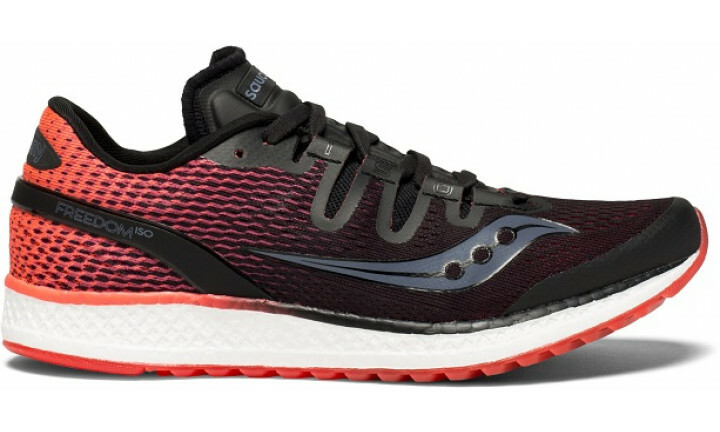 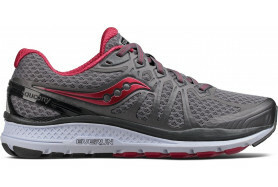 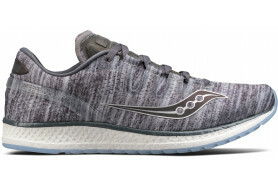 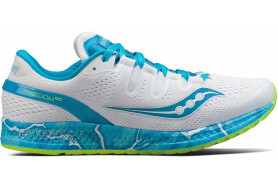 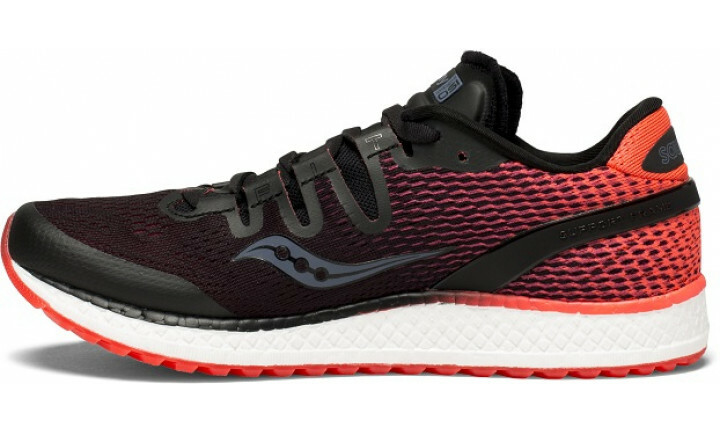 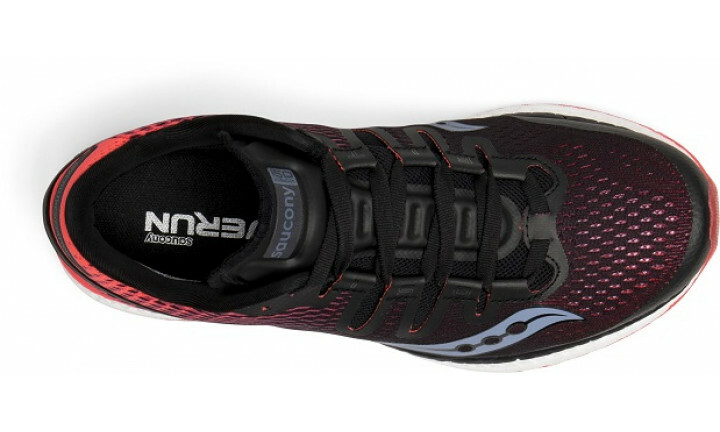 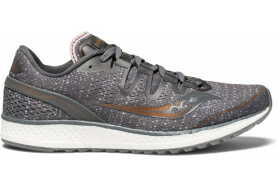 Freedom ISO gives you more energy return, more responsiveness, more cushioning and a more amazing run from your first step to your last, thanks to its full midsole of EVERUN Continuous Cushioning. 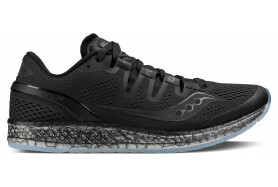 It is crafted from engineered stretch mesh for a lighter, dynamic fit, and uses ISOFIT fit system to adapt to the shape and motion of your foot for the perfect fit. 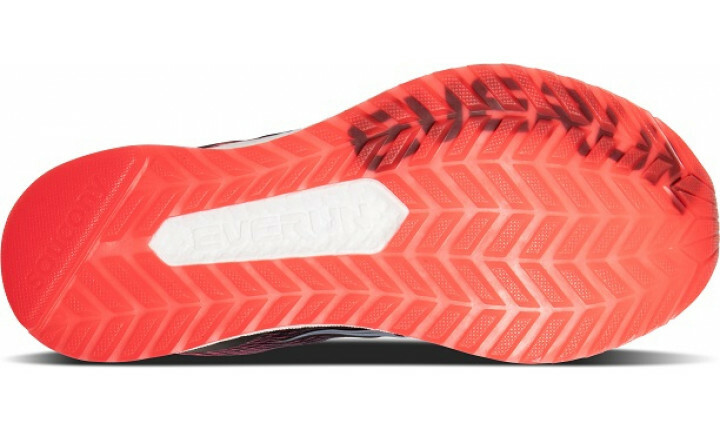 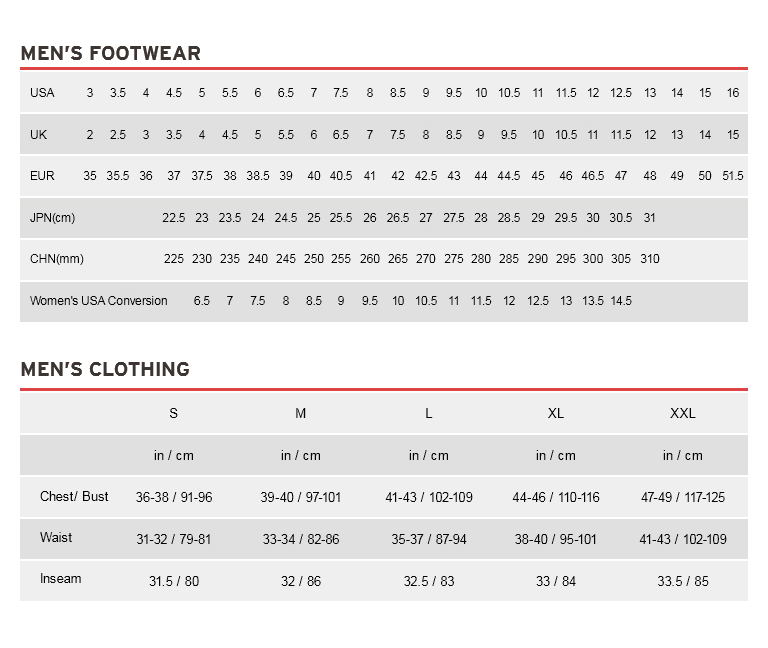 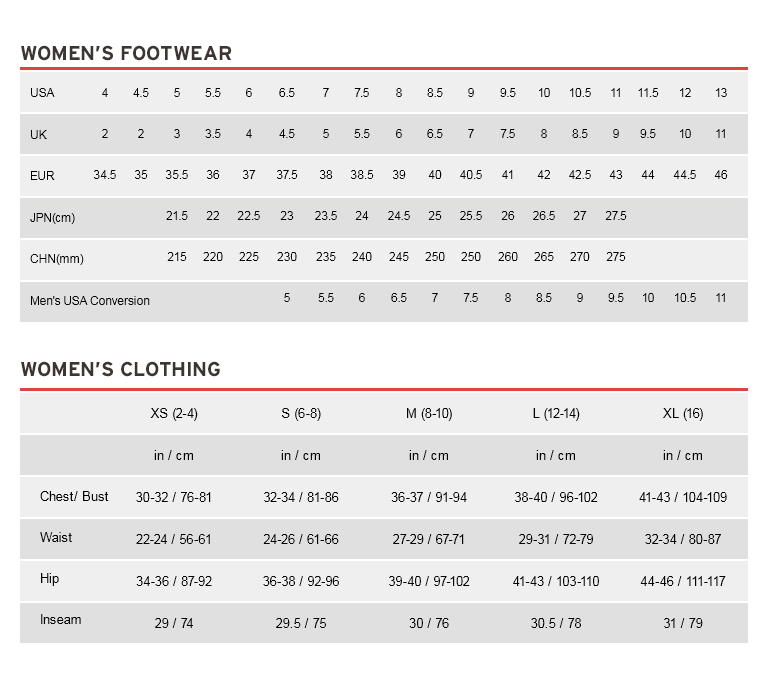 Add to that a durable TRI-FLEX crystal rubber outsole and streamlined support frame for optimum heel support.